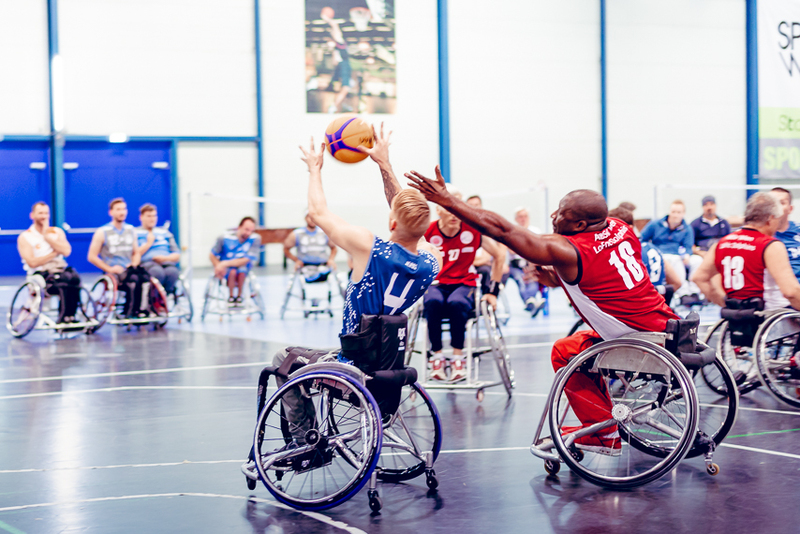 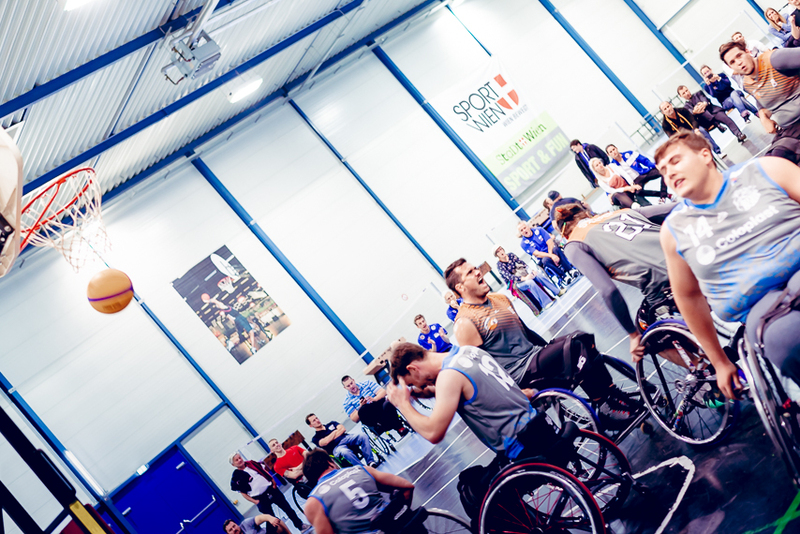 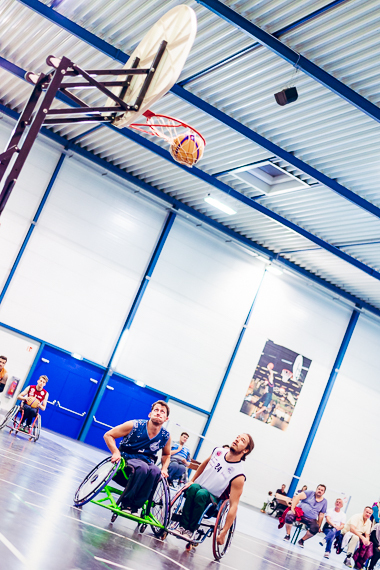 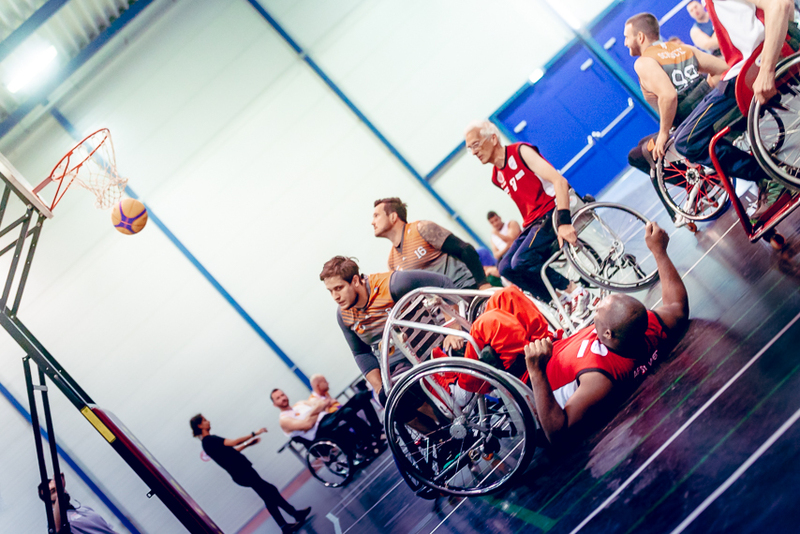 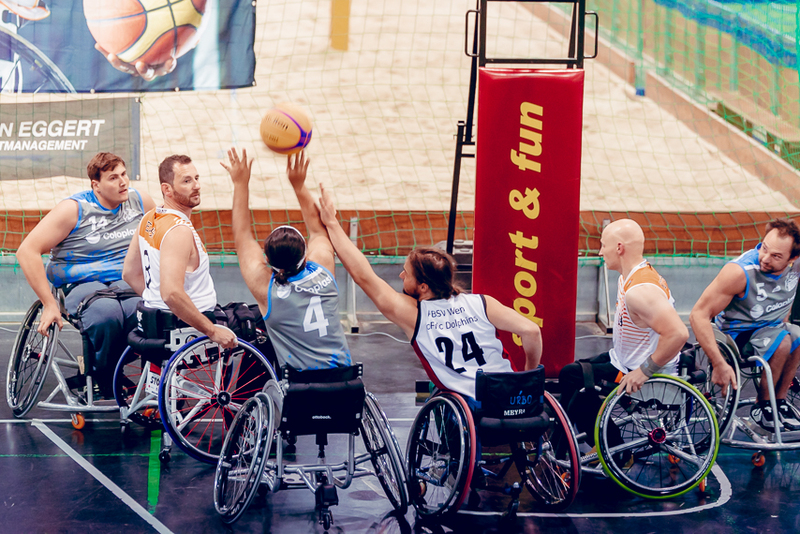 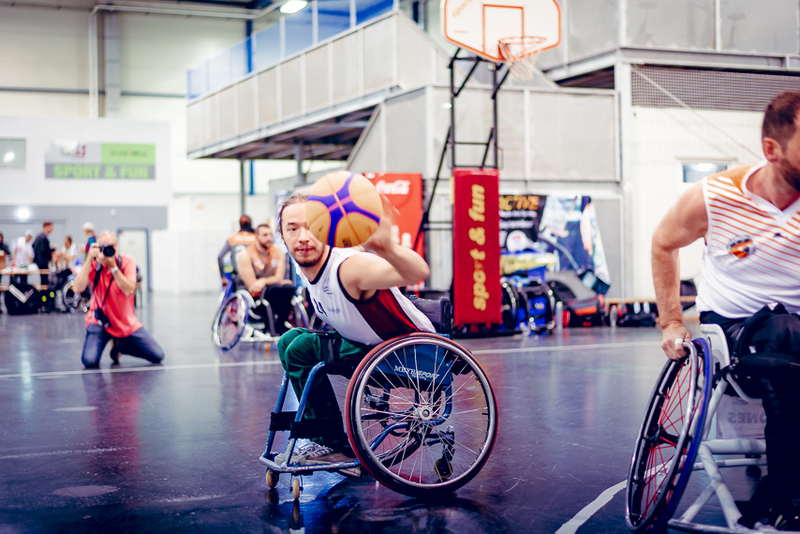 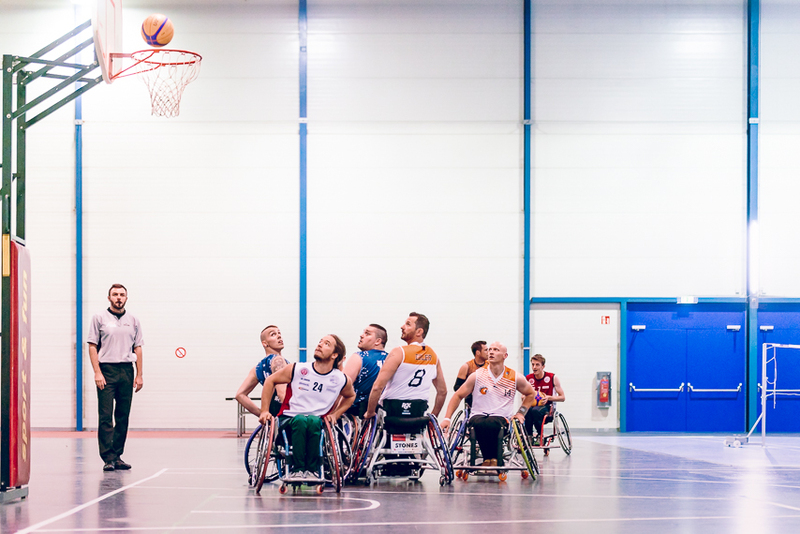 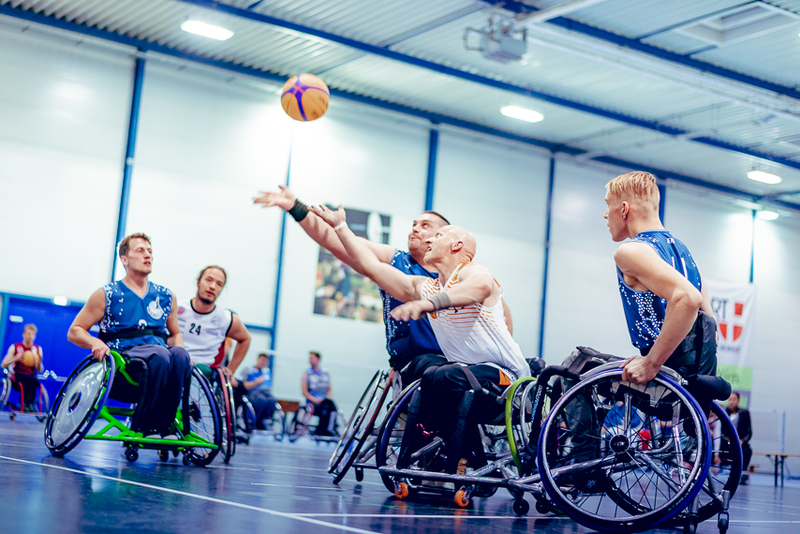 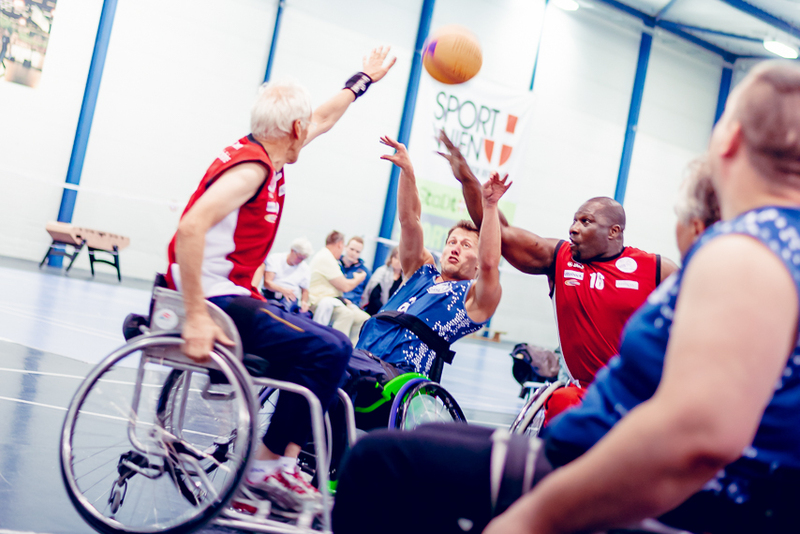 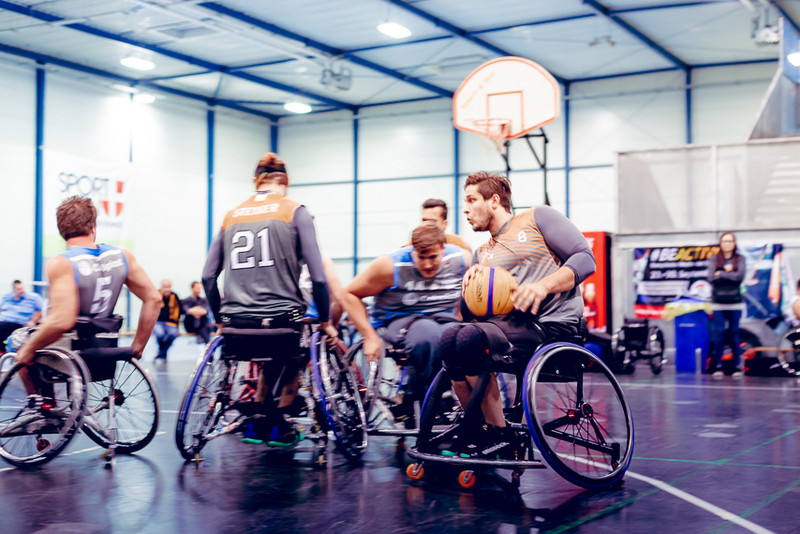 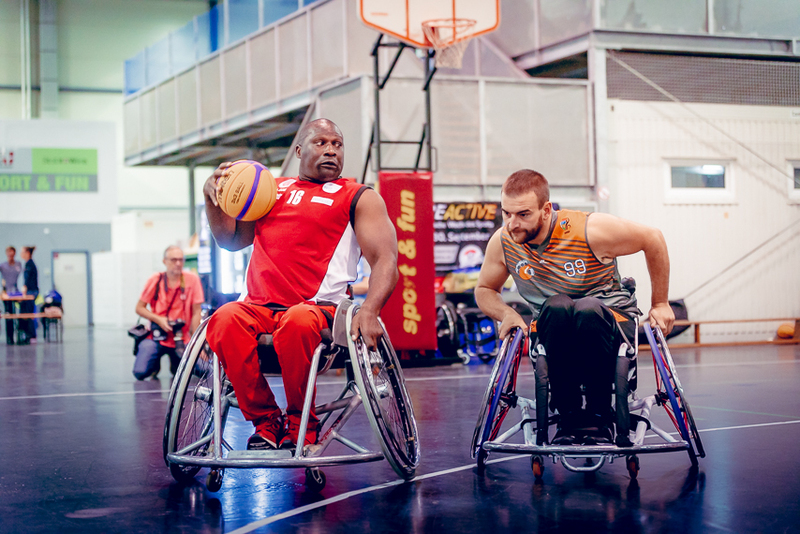 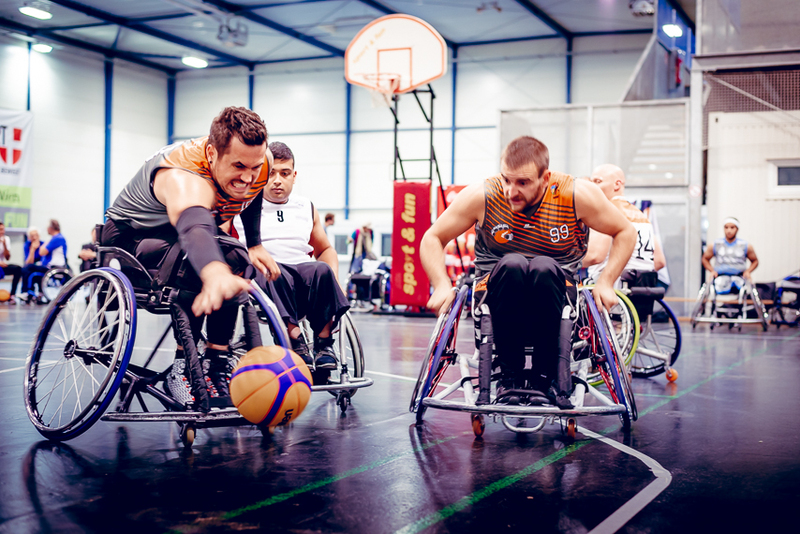 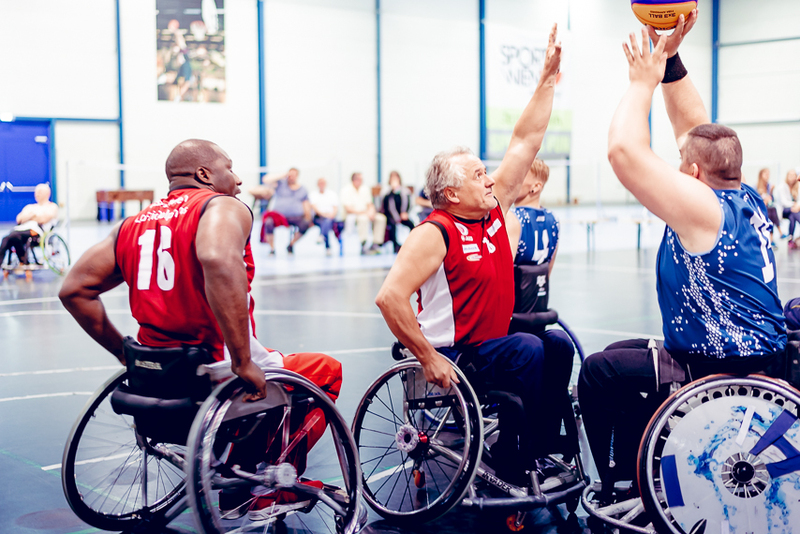 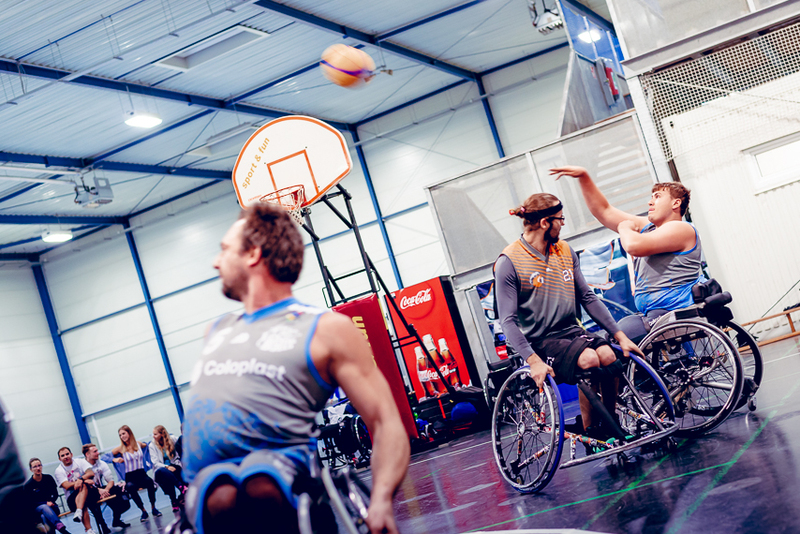 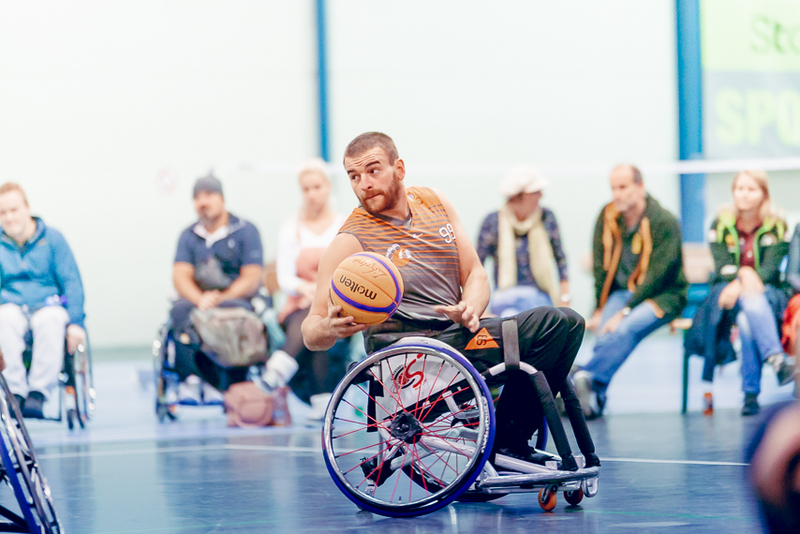 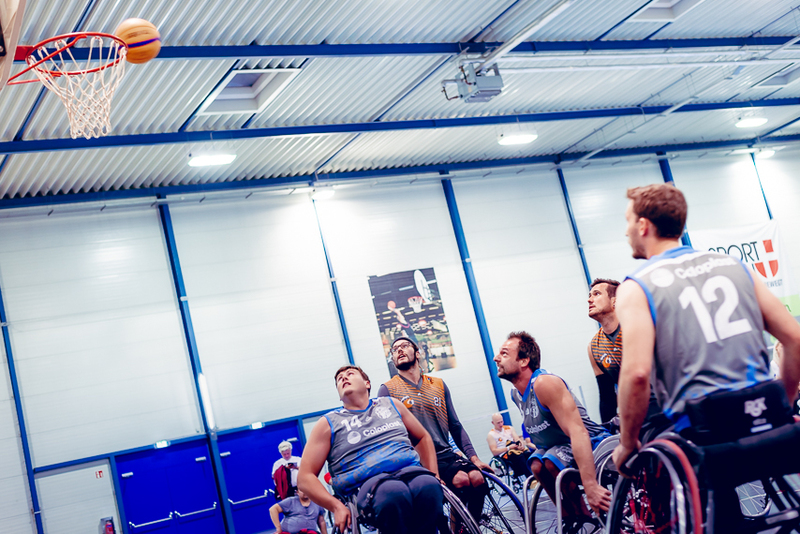 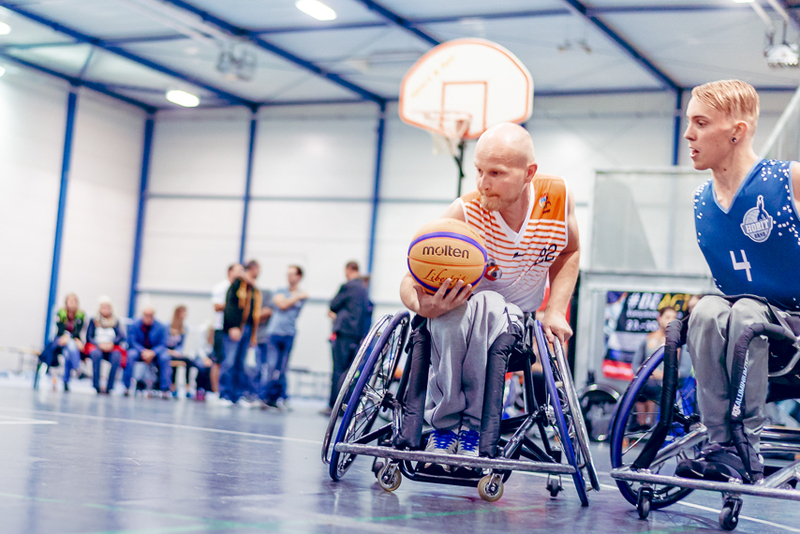 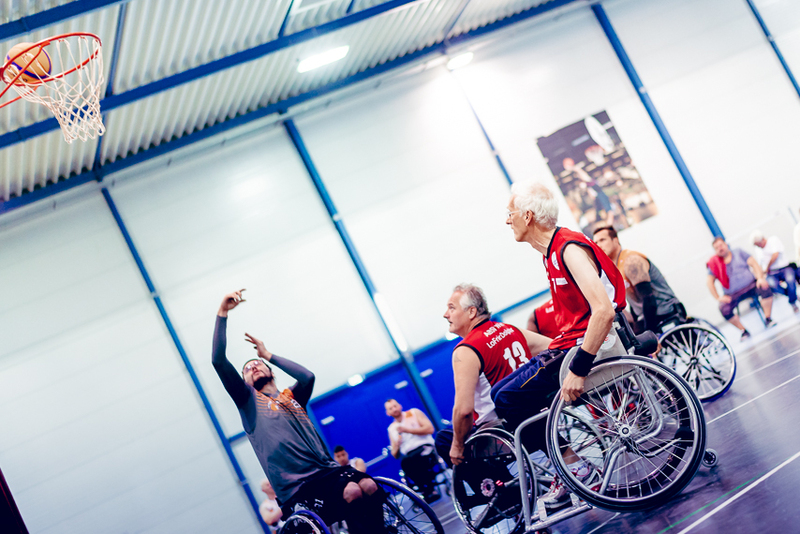 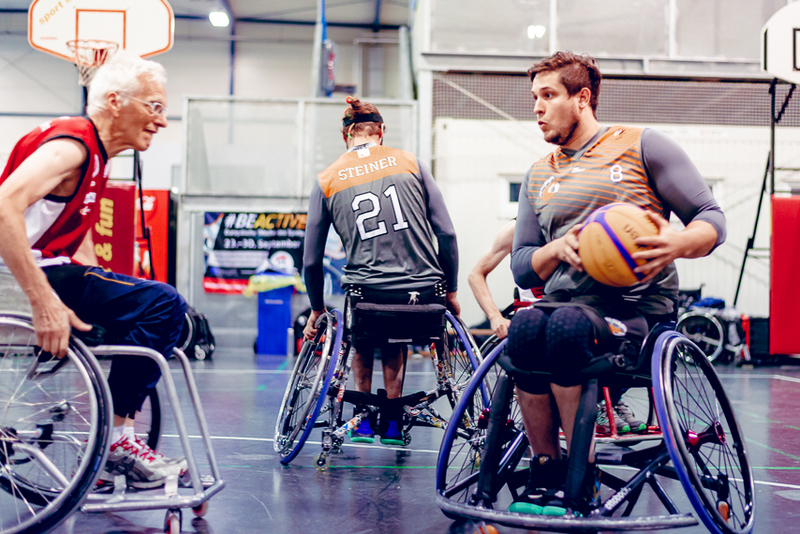 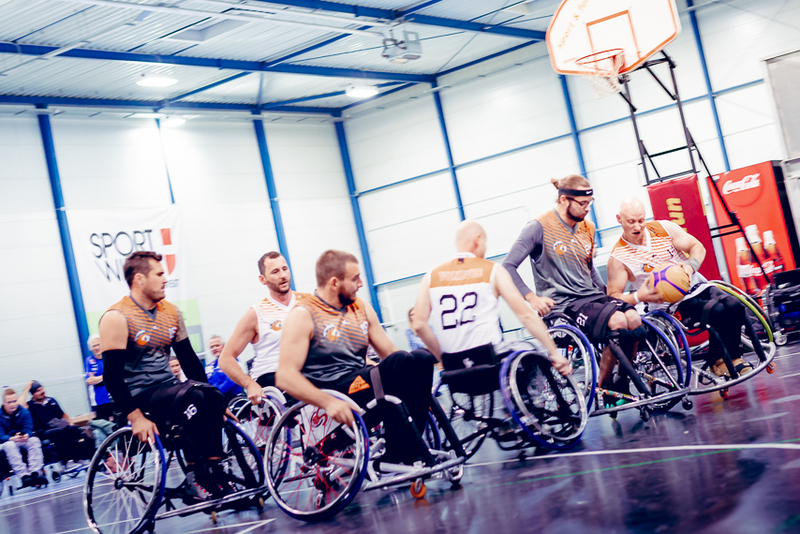 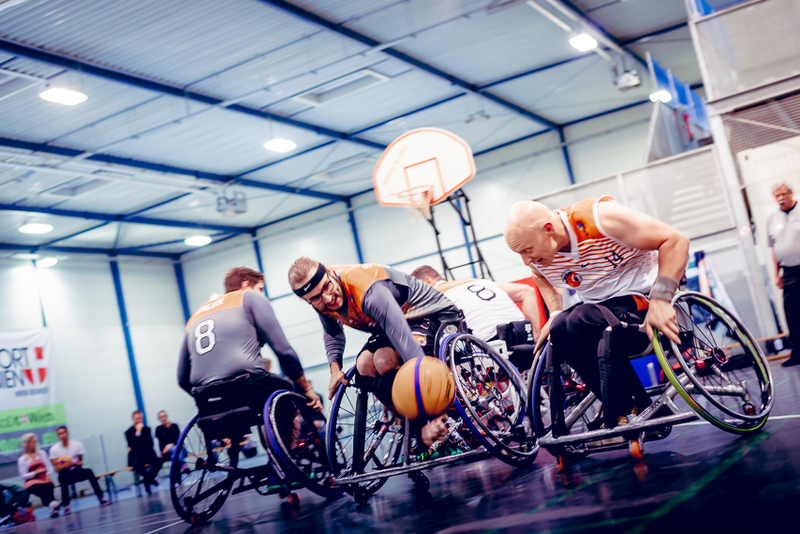 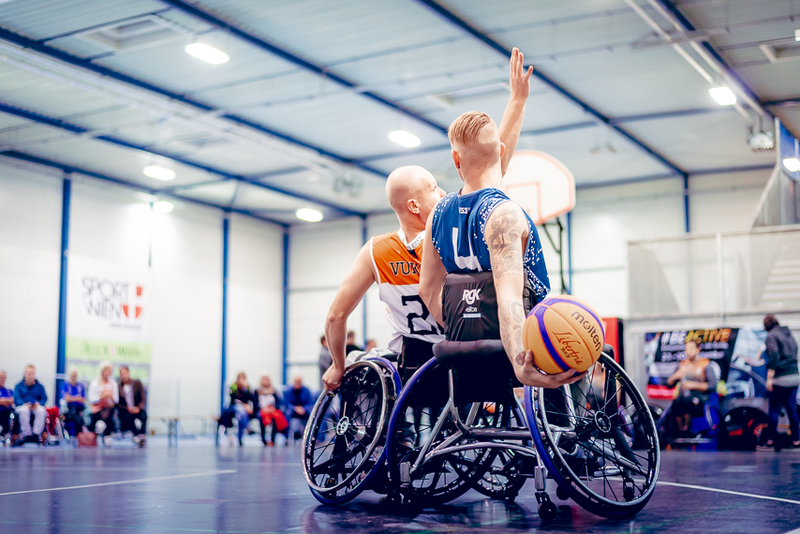 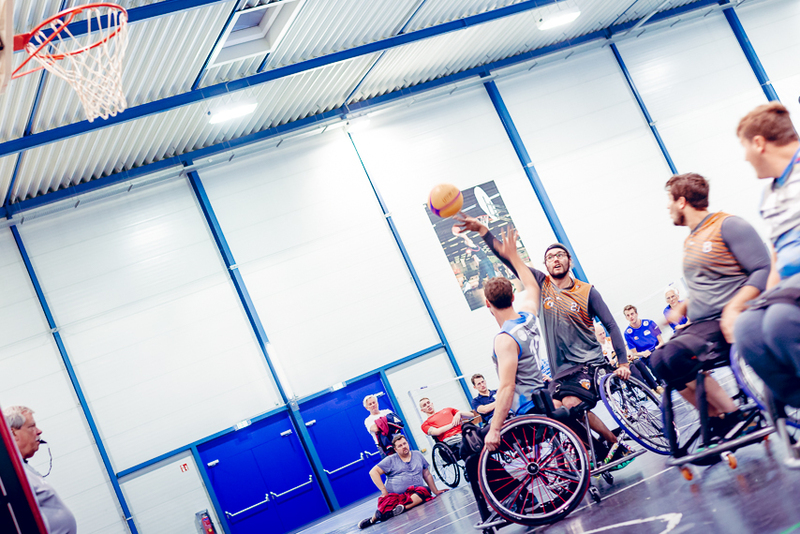 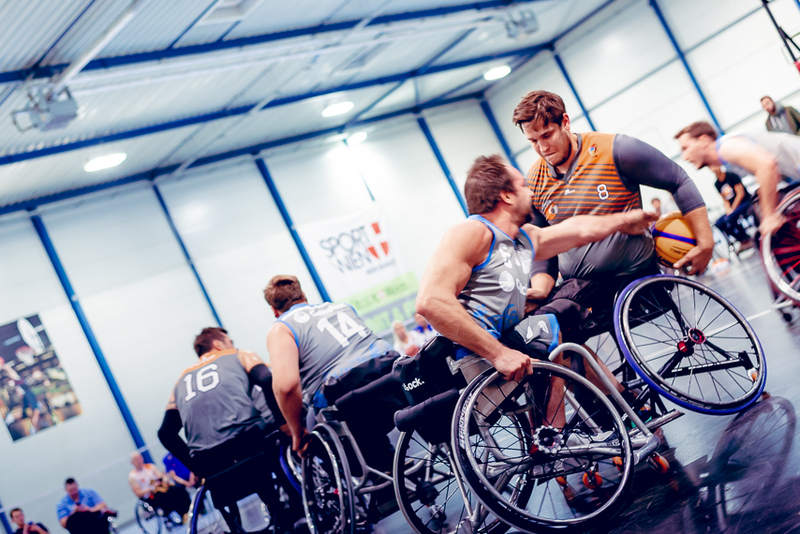 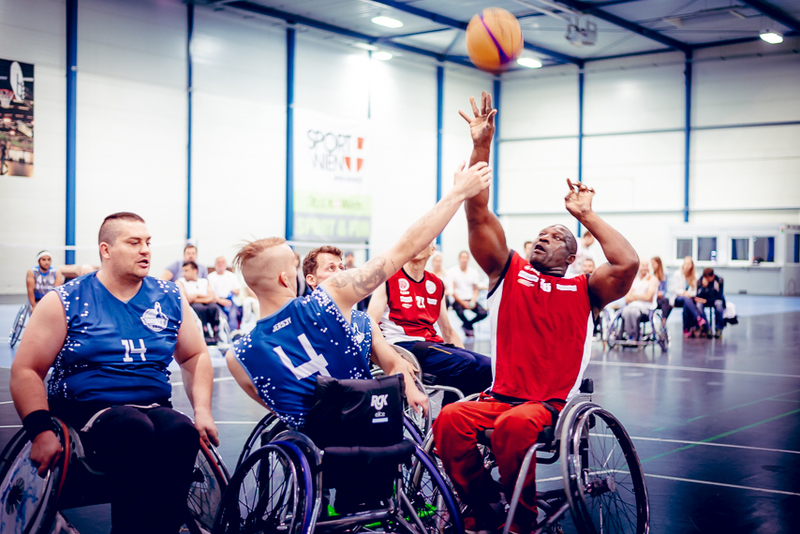 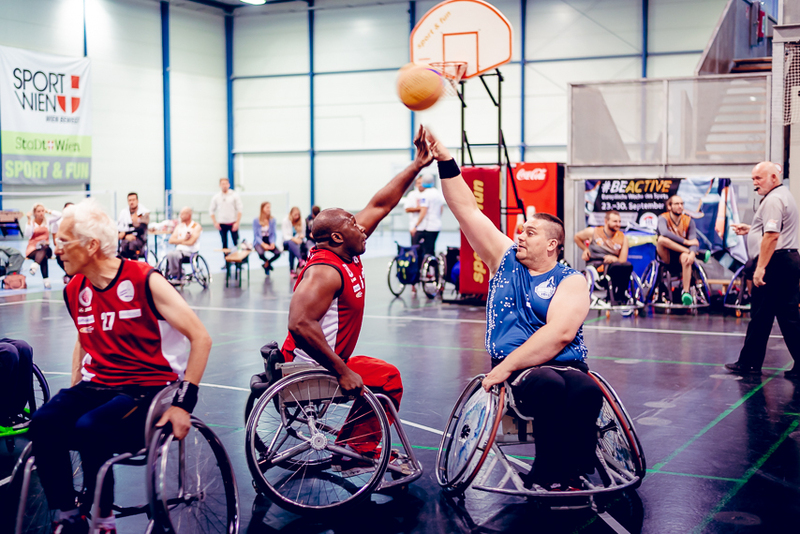 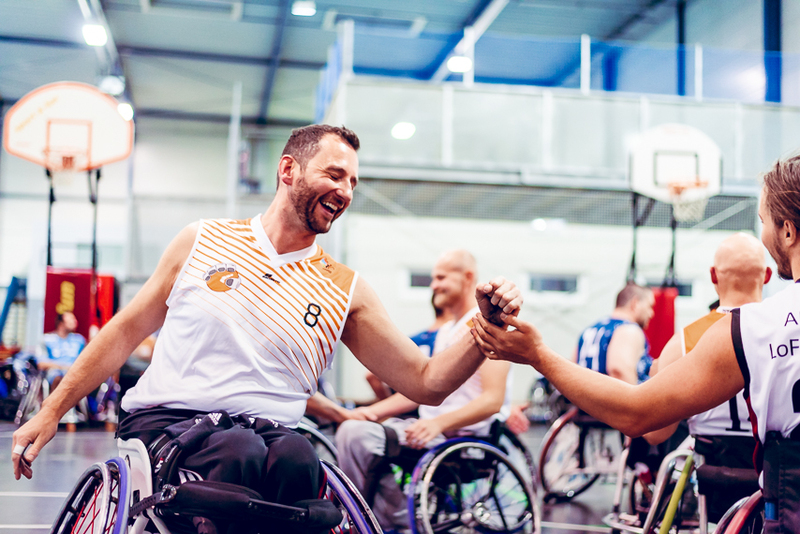 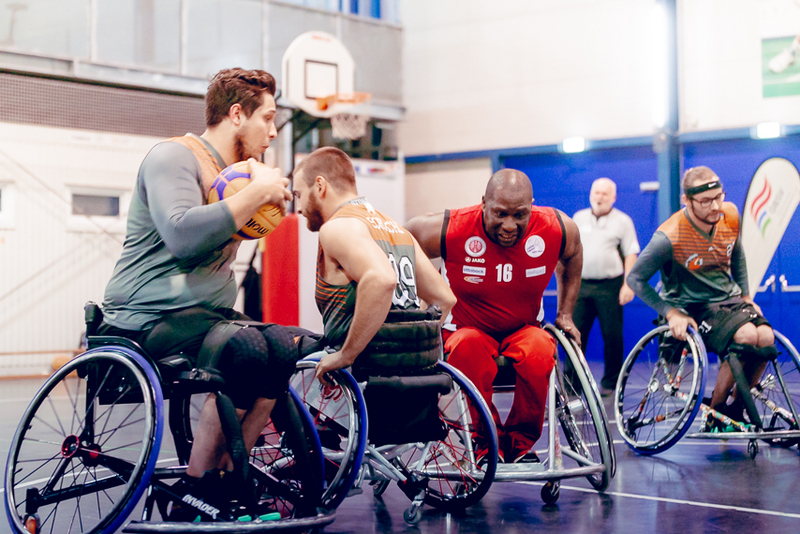 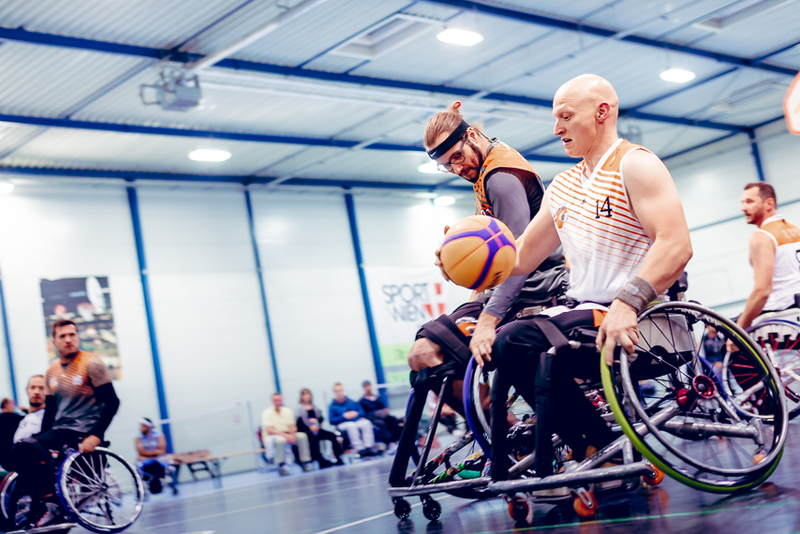 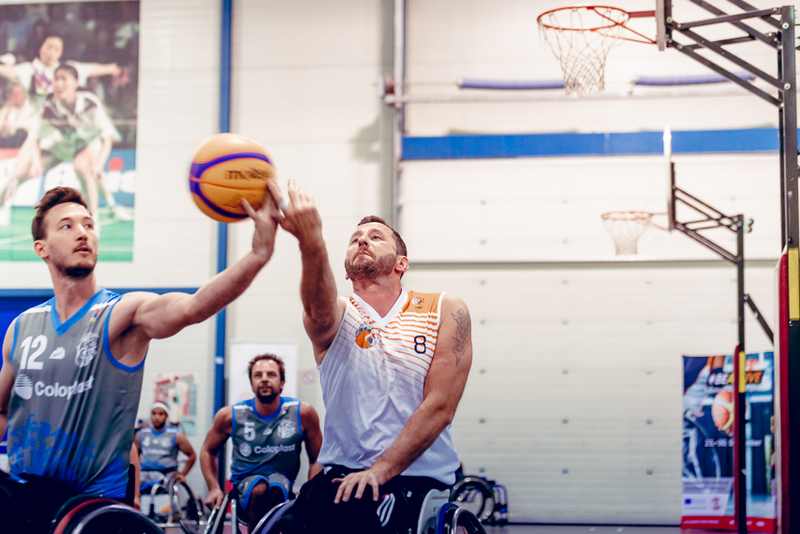 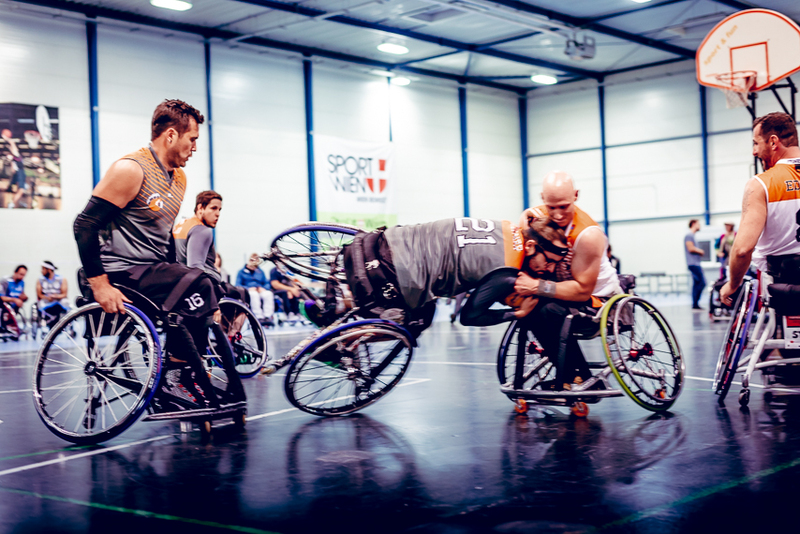 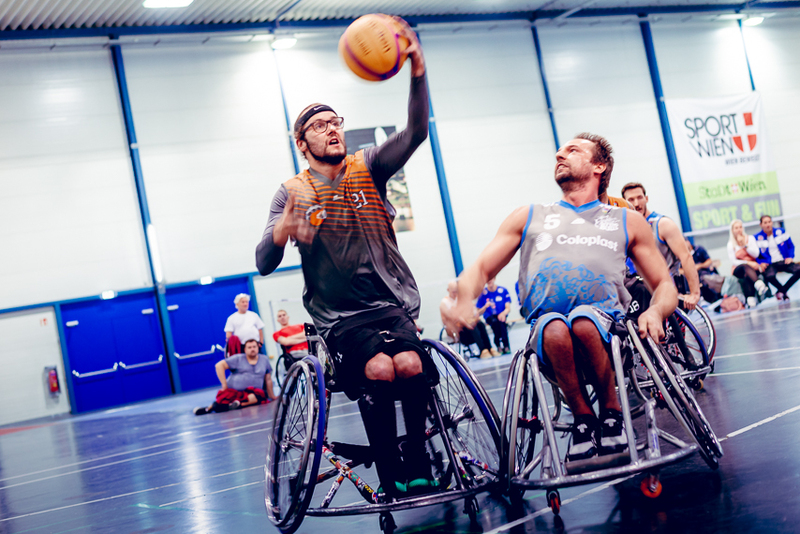 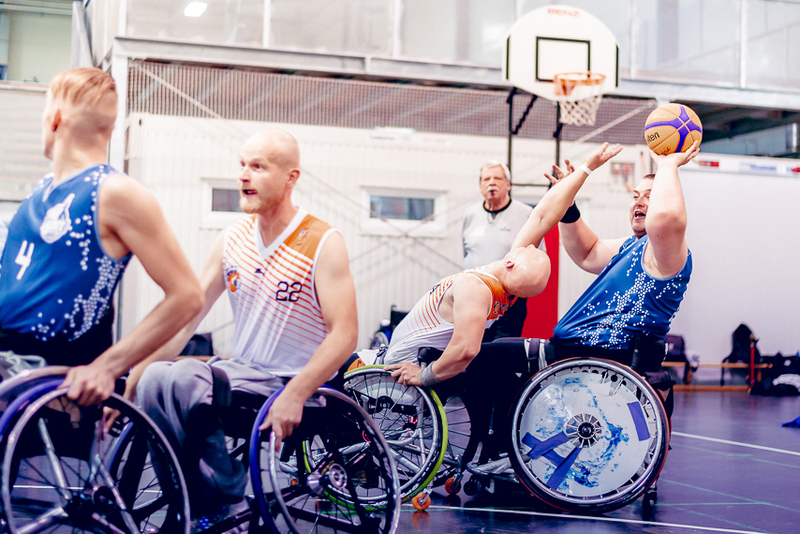 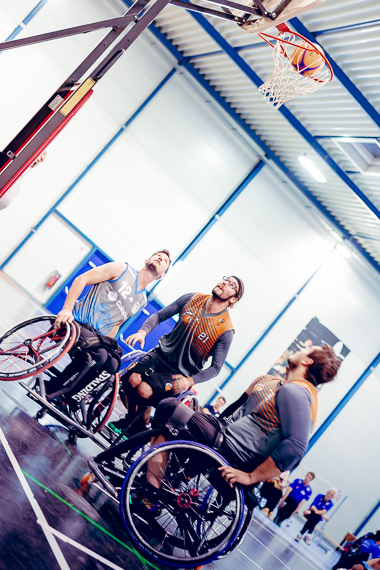 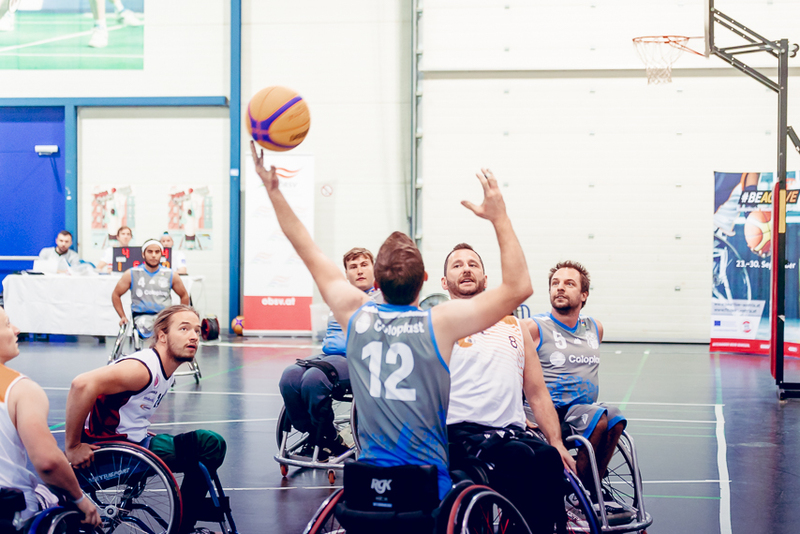 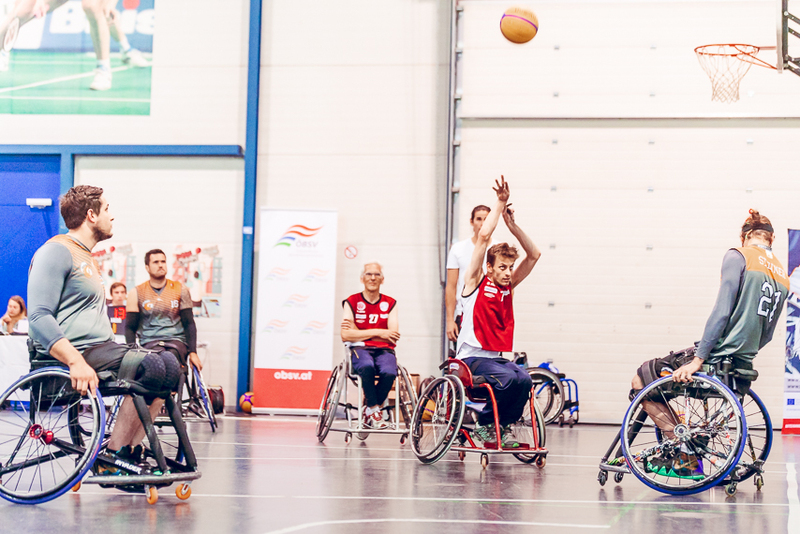 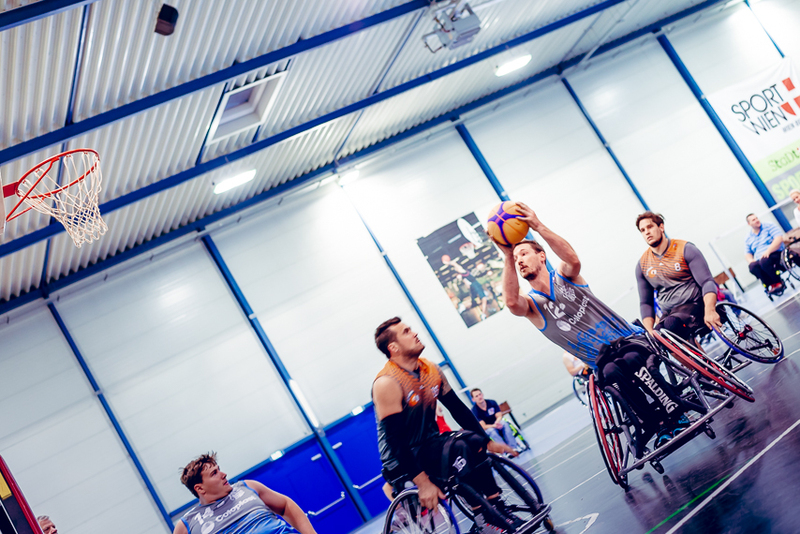 participated in the first Streetball tournament of wheelchair basketball players in Austria on September 29th. 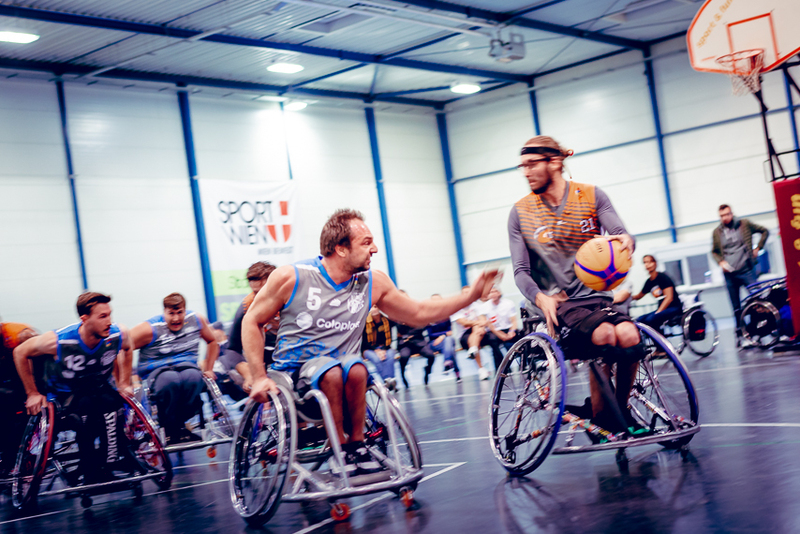 Feel the energy of the street! 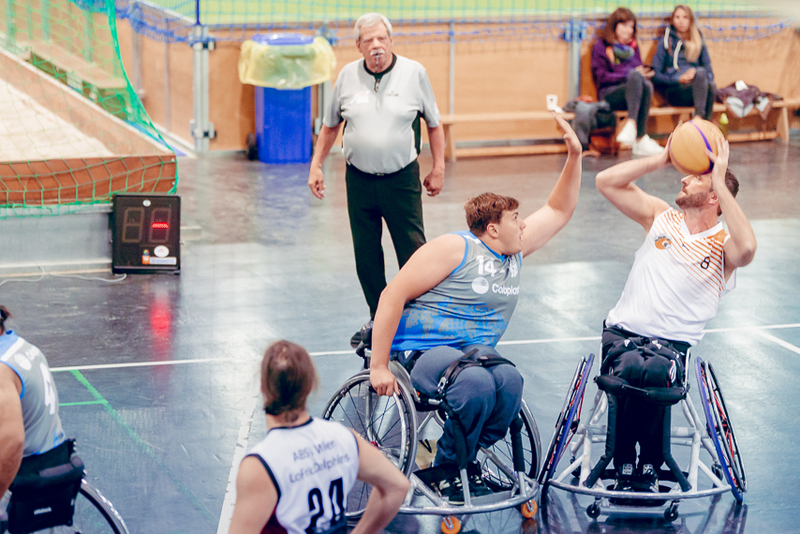 nahmen am 29. 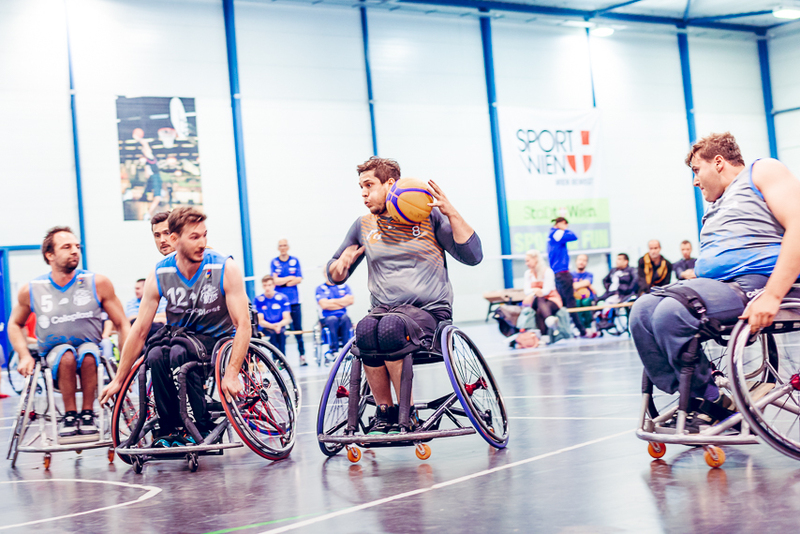 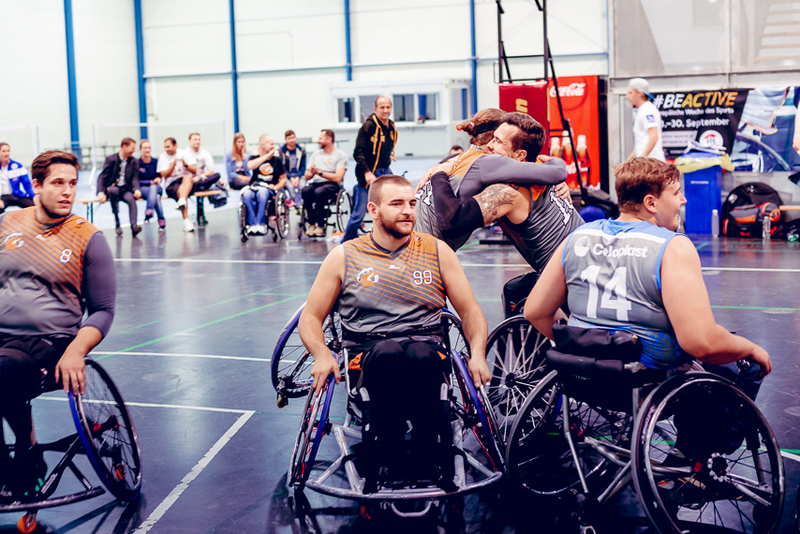 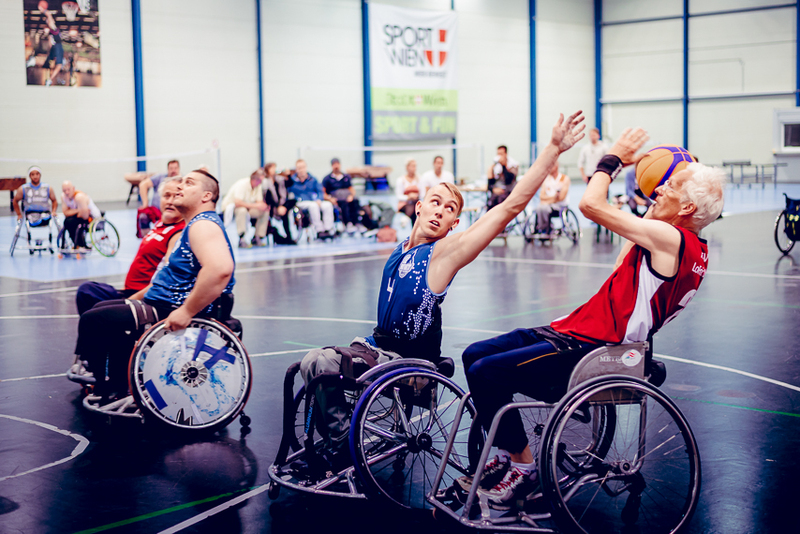 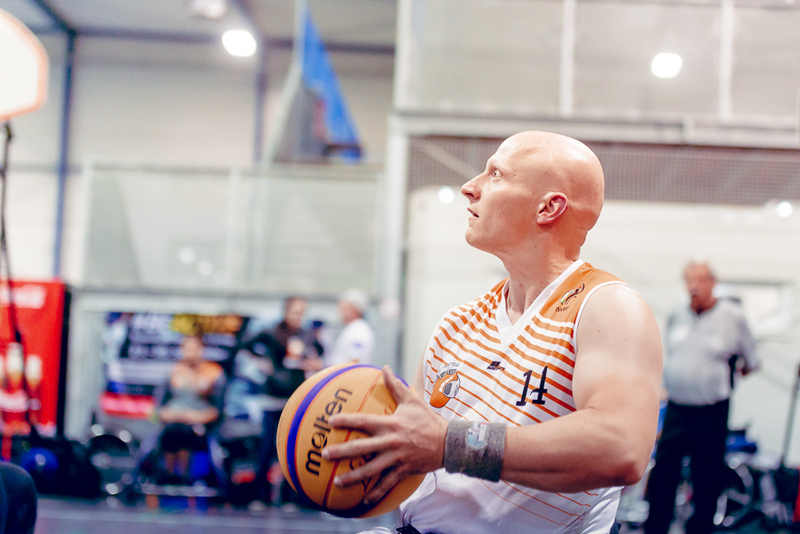 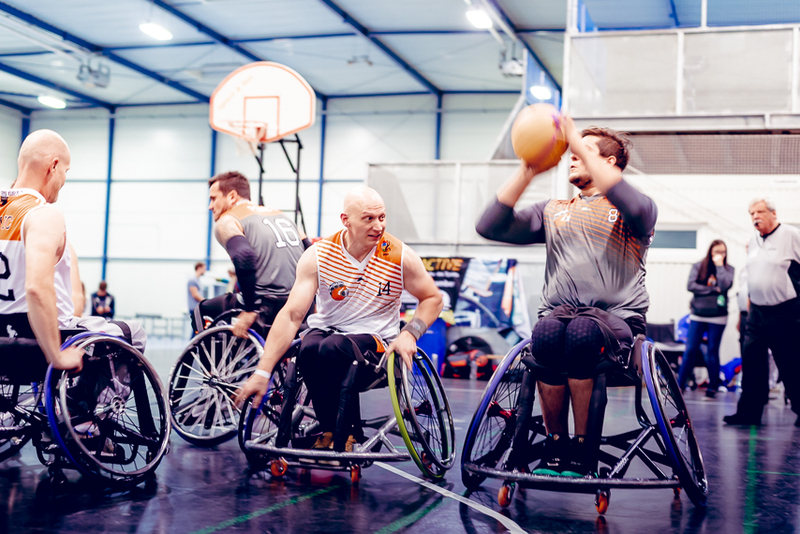 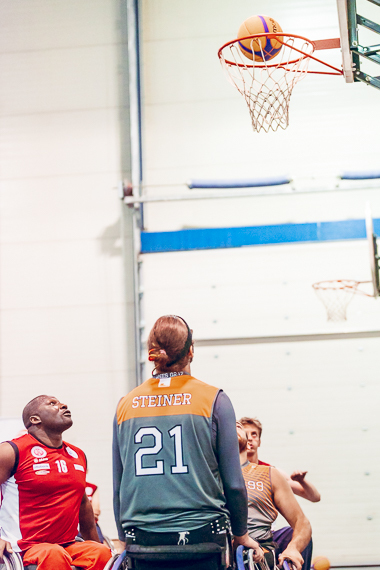 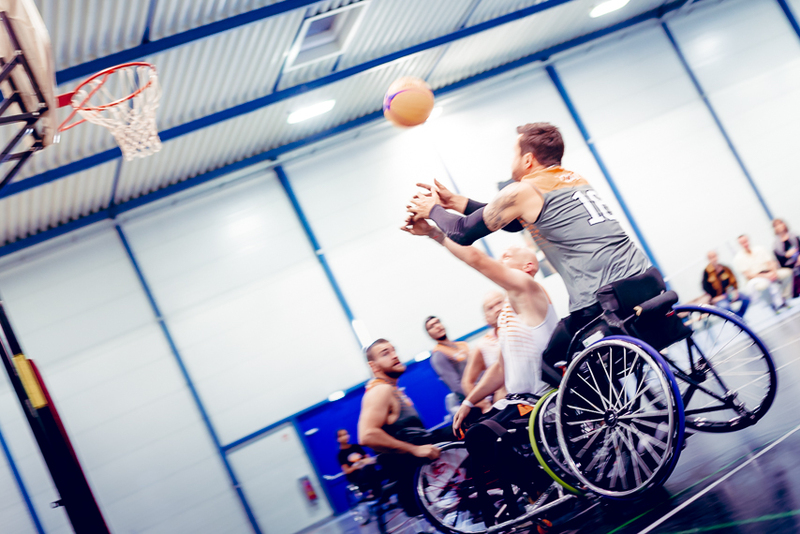 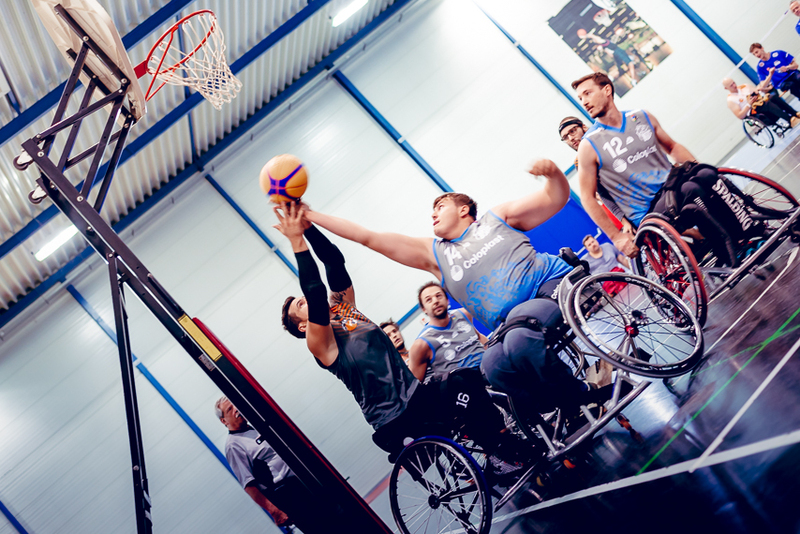 September an das erste Streetball-Turnier der Rollstuhl-Basketballer in Österreich teil. 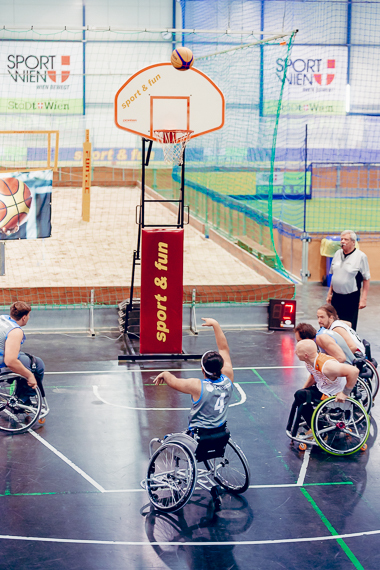 Fühle die Energie der Straße!